There are 7 reviews of Emblem. Got this as a blind buy after reading some reviews. Got a gift set super discounted at $16.99 with a large spray so thought why not. 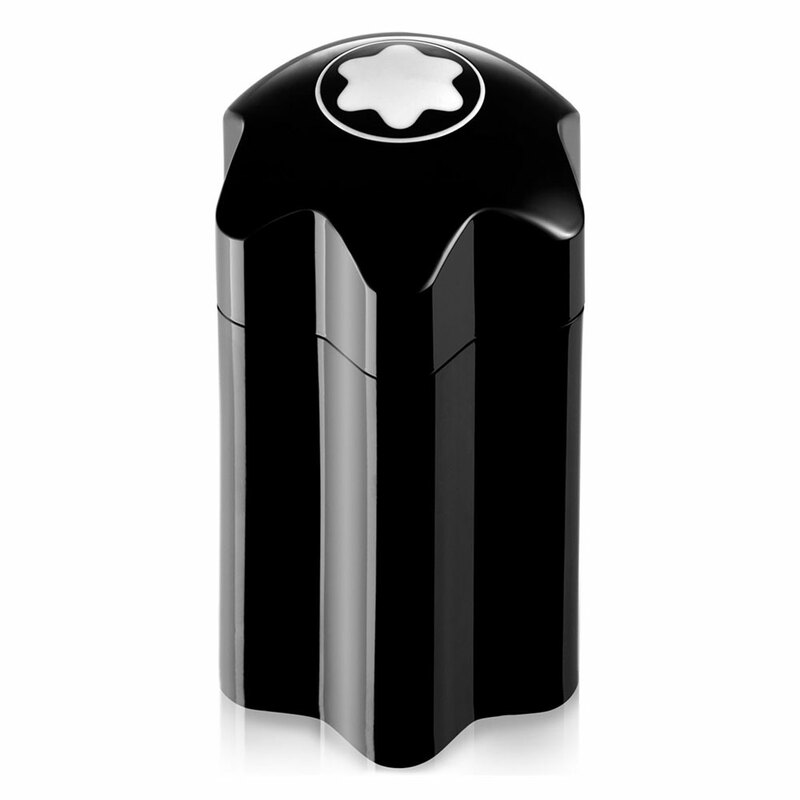 Nice, safe fragrance with warmer notes to me. Definitely something I could wear to work or night out at dinner. Not necessarily a casual all-day fragrance for me. Love the bottle design. Another fresh bold "frozen-ozonic" accord of violet, "icy spices" and cedarwood. 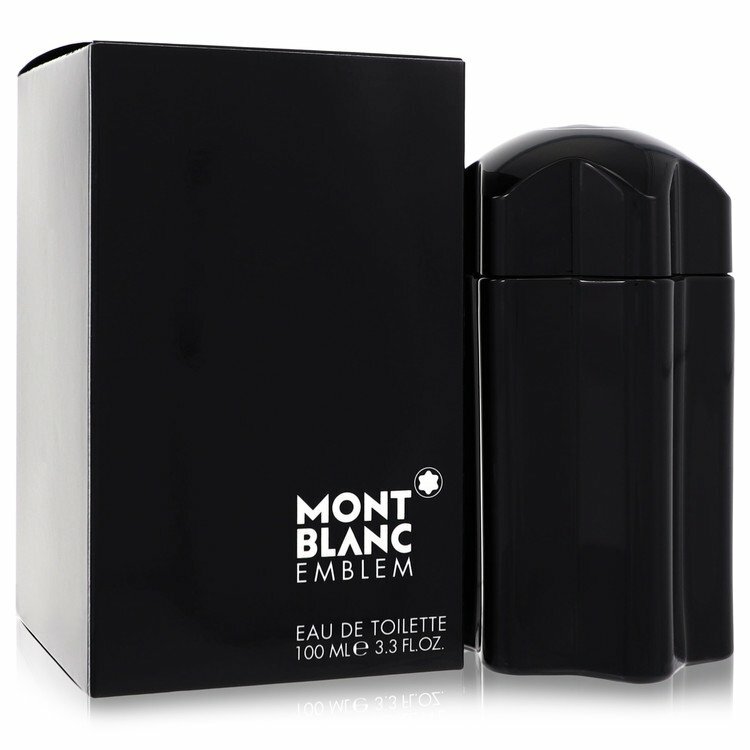 Montblanc Emblem is spicy, bold, "frozen" and virile (a scent in the middle between Bottega Verde Uomo, He Wood Ocean Wet Wood, Bvlgari Man Extreme, the new Trussardi Uomo and a whichever more straightforward marine accord). There is a typical metallic-"frozen" aromatic undertone (grapefruit, frozen/salty patterns, sporty patchouli, aromatic greens, cardamom) rendered out "more intense" (more consistent" by hints of synthetic ambergris and cool woodiness. A final whiff of salty suede closes the round. I like it. Soft, clean, unisex with a masculine bent. If Geoffrey Beene's Grey Flannel ever got a younger brother it would be this. Perhaps Grey flannel Casual Drift or something to that effect. The violet is the star of the show, yet it is nicely shrouded in all the other notes to prevent it from being offensive. Only problem is, it is too soft...which is why (I assume) MB launched the Intense version almost simultaneously. Givenchy's Gentlemen Only is the other just that comes to mind. this could easily be a flanker in that line-up as well. 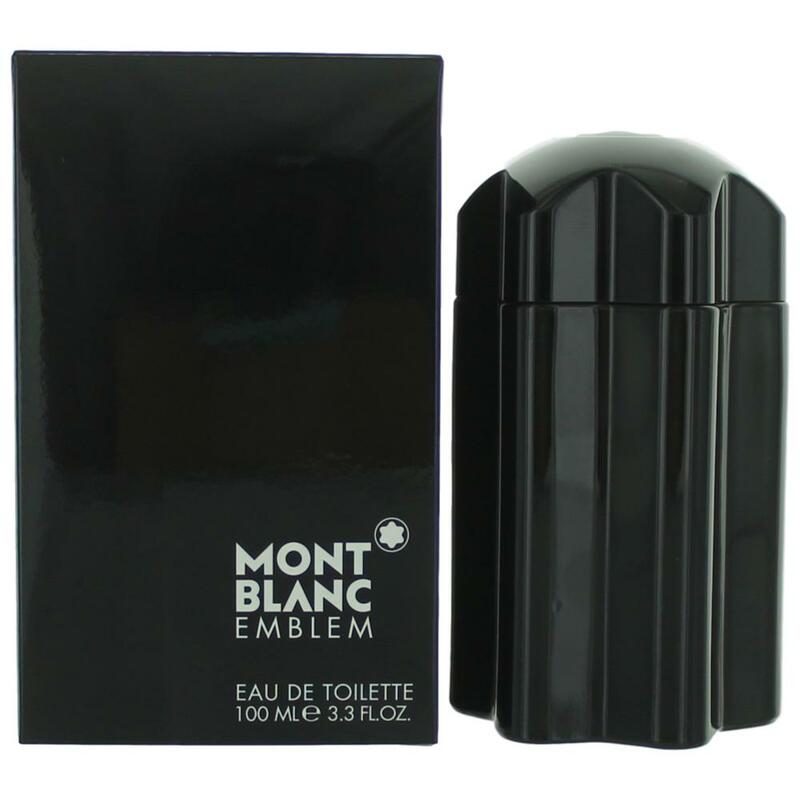 All said, another solid office frag or casual wear smell good. Chemical sweet herbal opening reminiscent of a lot of cheap designer frags. A light violet starts appearing like imitations of other violet fragrances but thankfully not as explosive as 1 million. Lots of better choices out there.